Ranchers and farmers who have been working the land for generations are excellent land stewards. 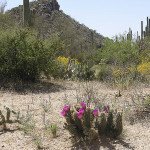 However, with costs of running a sustainable operation on the rise, and urban encroachment reducing open space throughout the West, Arizona is losing its ranchland and farmland at an alarming rate. Recognizing that ranches and farms provide a variety of community benefits that also include clean air, water and iconic western viewscapes, Arizona Land and Water Trust embarked on an important mission: to help Arizona ranchers identify and implement tools that can help them stay on the land and maintain their operations. 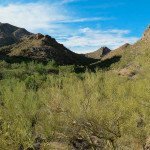 The Trust forged an enduring partnership with the University of Arizona Cooperative Extension to offer Arizona ranchers information about key topics related to the future – their own and that of their land. 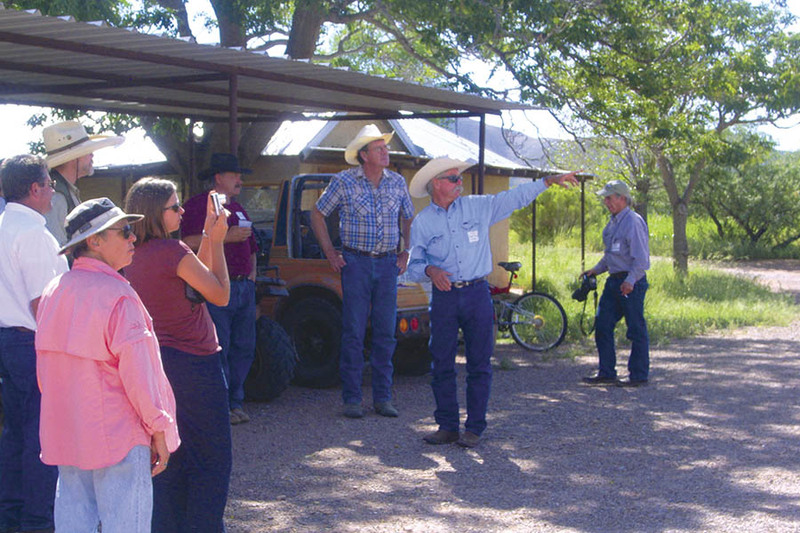 Initiated in 2008, the Ranching into the Future workshops continue to yield long-range successes. 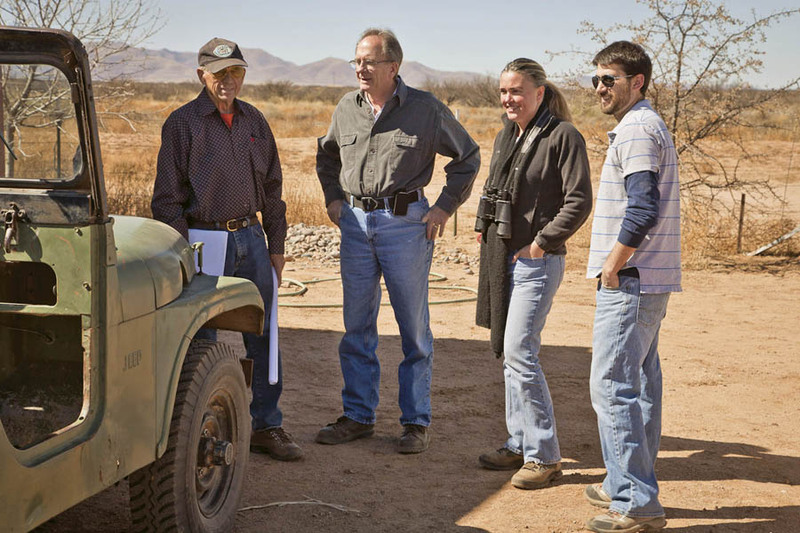 The series is not only helping to keep ranching alive in Arizona, it is also opening new doors to conservation practices and partnerships among stakeholders on a grass-roots level, setting the stage for sweeping conservation of Arizona’s vanishing western landscapes. 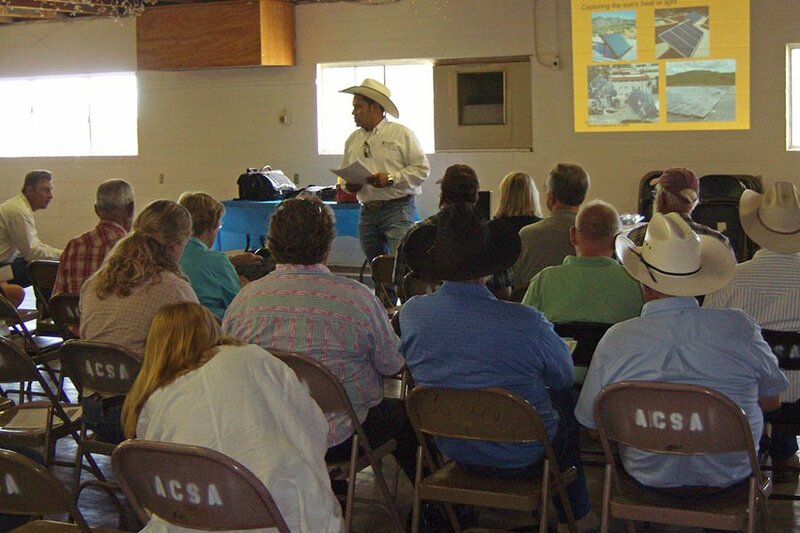 Ranching into the Future workshops cover a wide variety of topics, from land protection options to grant funding opportunities. 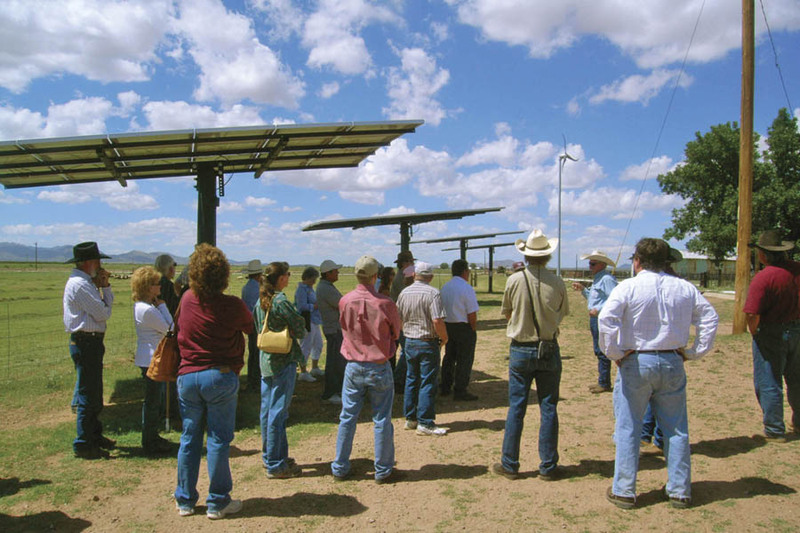 A recent workshop titled “Renewable Energy Options for Ranches and Farms” was attended by over 50 participants. 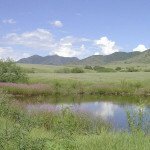 One of the most popular workshops is “Estate Planning for Working Landscapes.” For many ranching and farming families, passing their land onto heirs and/or permanently protecting their land from encroaching development is a lifelong goal. Estate planning is critical in achieving these goals, and this workshop was designed to cover the many options that are available to protect family land. 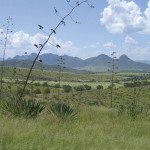 According to estate planner/presenter Britt Simmons, CPA/PFS/CFP/AEP, and retired Partner-in-Charge of the Tucson accounting firm Regier, Carr and Monroe, ranchers are naturally interested in financing and succession issues. 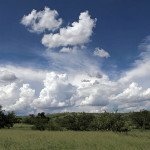 The Ranching into the Future series presents a full range of options, including estate planning options that allow for liquidation of assets while permitting ongoing cattle operations. “We often have repeat participants at this workshop because the concepts we’re presenting are complicated,” Simmons said. 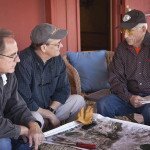 Doc Clyne, a second-generation Sonoita, Arizona, rancher attended an early workshop and learned about conservation funds. His family considered their options carefully before ultimately deciding to sell a majority of the family ranch to Pima County. 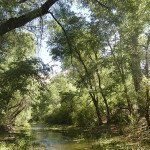 The land was purchased using voter-approved funds from conservation bonds. Through this program, ranching families continue to live on and manage their ranches. “We had the water, the zoning, the views and the beauty … a developer’s dream,” Clyne said, “but our main goal was to be able to stay there. I kept my development options open while we pursued the path to conservation, because I wasn’t sure it would come to pass. “By working with the Trust we achieved our goal to stay on the land and ultimately prevented future growth.” Now, Clyne says he looks forward to experimental projects, in which he will apply methods he learned at one of the workshops about marketing grass-fed beef. According to Pater, a key benefit expressed by participants is the networking that has taken place between the ranchers and the various expert presenters. People sharing tools, techniques and ideas during the workshops proves beneficial in helping all parties see new opportunities for sustainability beyond what has traditionally been done.